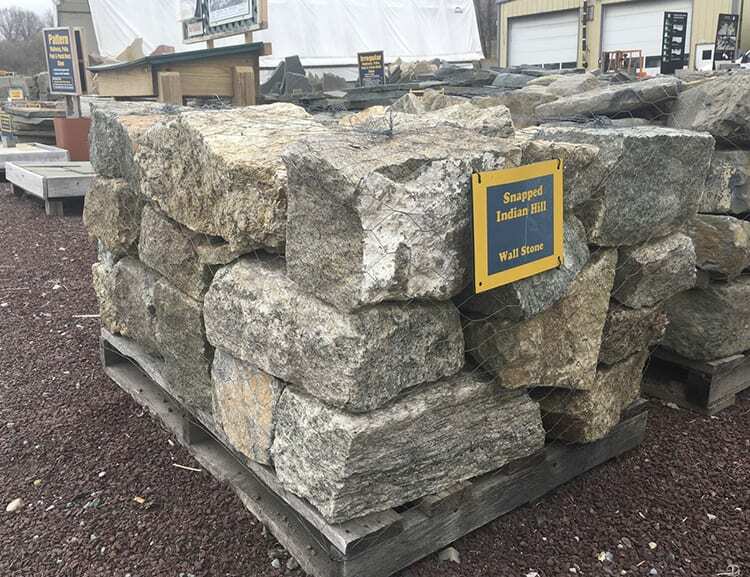 We constantly get reclaimed stone in the yard, but it varies widely and a lot of it sells quickly so it is hard to show any inventory that we constantly stock. Our reclaimed stone can either be Landscape Stone or Building Stone. 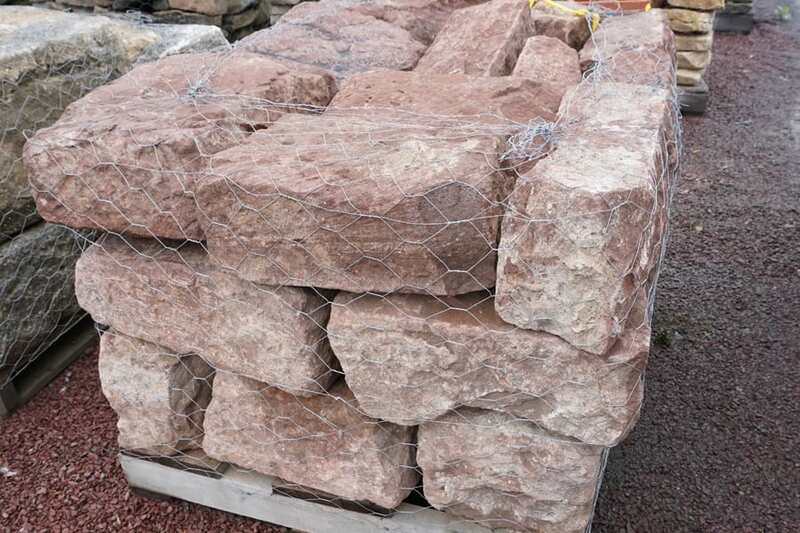 Shown below are some samples of reclaimed stone currently in the yard. 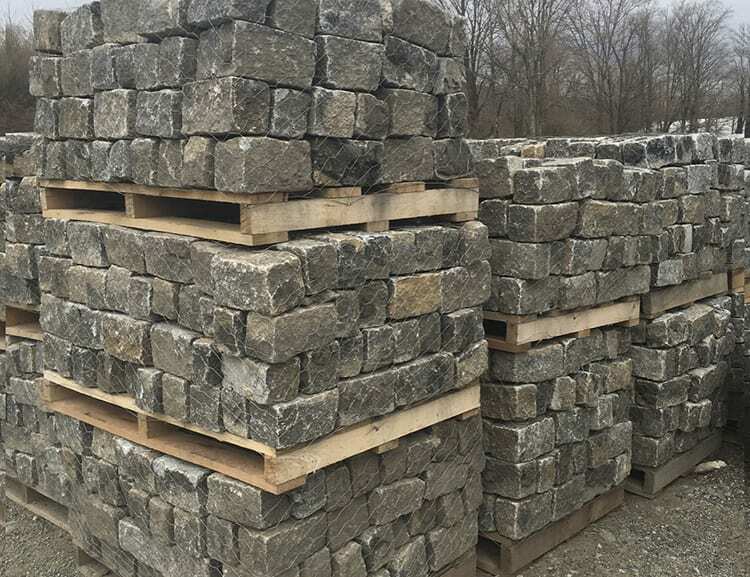 If you are looking for reclaimed stone please call us and ask about our current inventory. 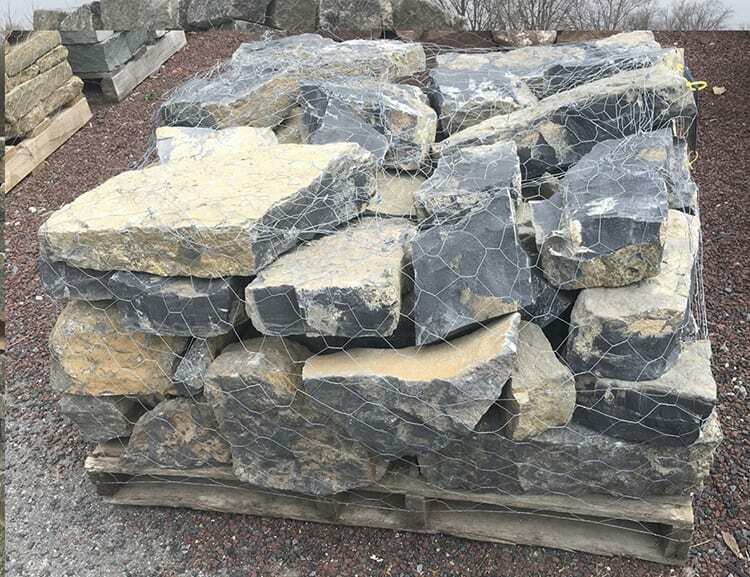 We get amazing reclaimed stone in and depending on the time you can find some real stone treasures in our yard. In addition, our reclaimed stone can help your project qualify for LEED points. 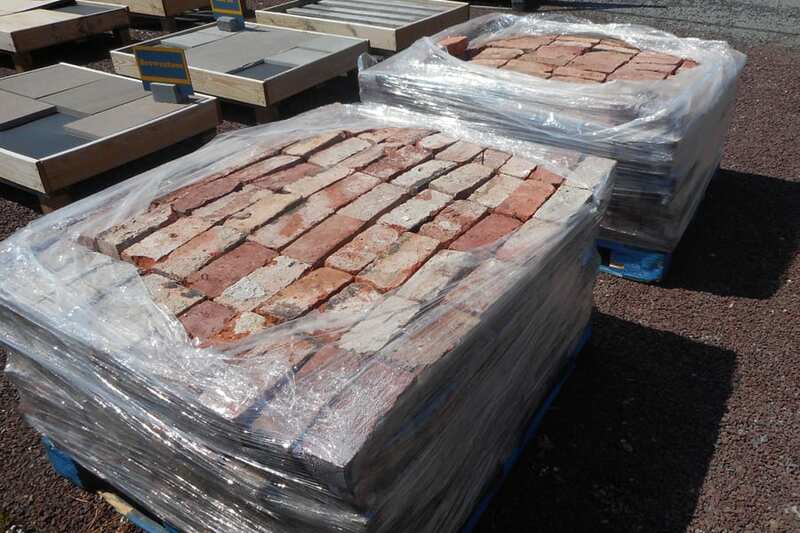 Reclaimed Brick is one example of the reclaimed walkway and patio stone we offer. It can also be used as a building stone. It instantly gives a classic, aged look to any project. In masonry projects looks particularly good with black mortar. 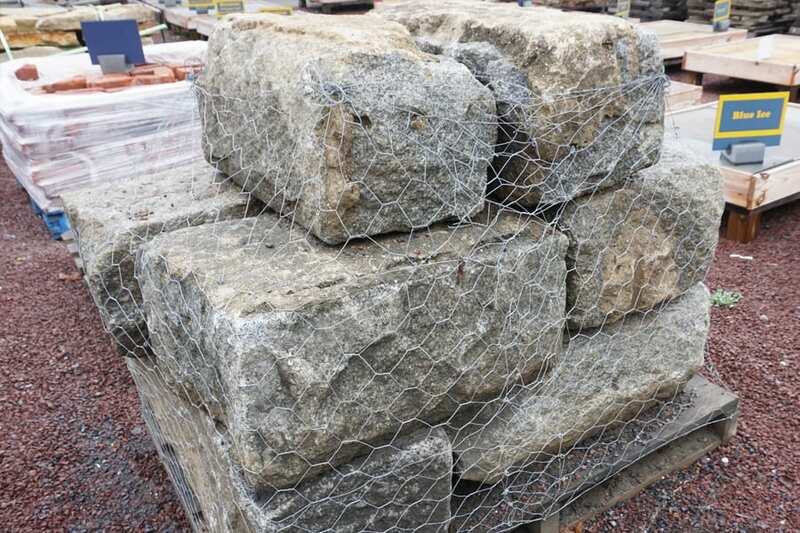 We are constantly on the lookout for reclaimed Bluestone. 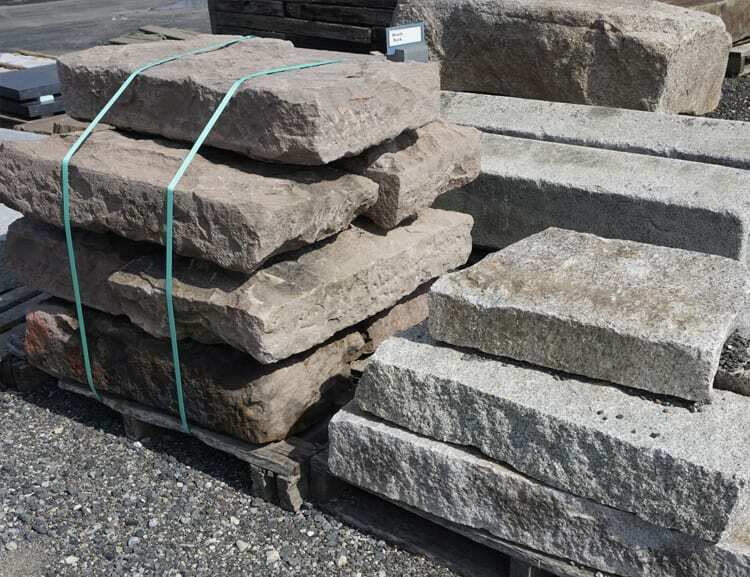 Quite often reclaimed Bluestone comes in very large pieces like the ones shown in the picture above. Large pieces are especially prized. 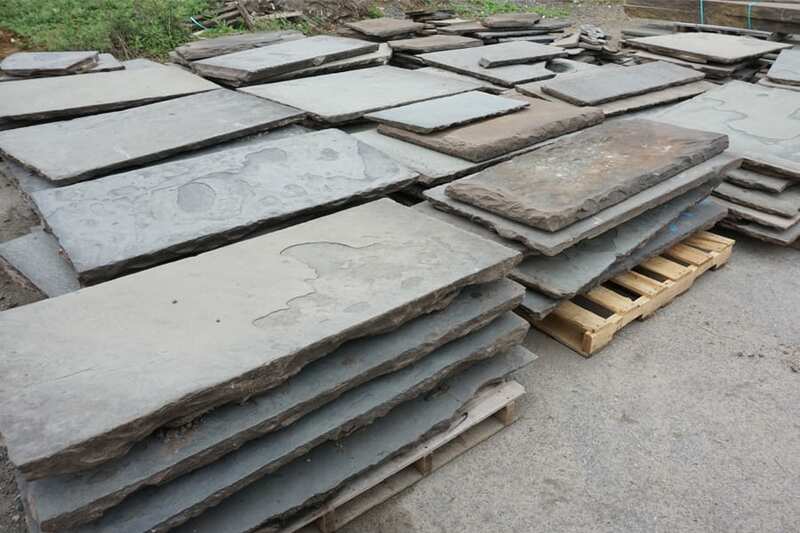 Availability of reclaimed Bluestone is very hard to predict. We are alerted about the demolition of old building and these projects can yield extraordinary reclaimed stone. These Granite Blocks are an example. They could make a very unique stone wall. 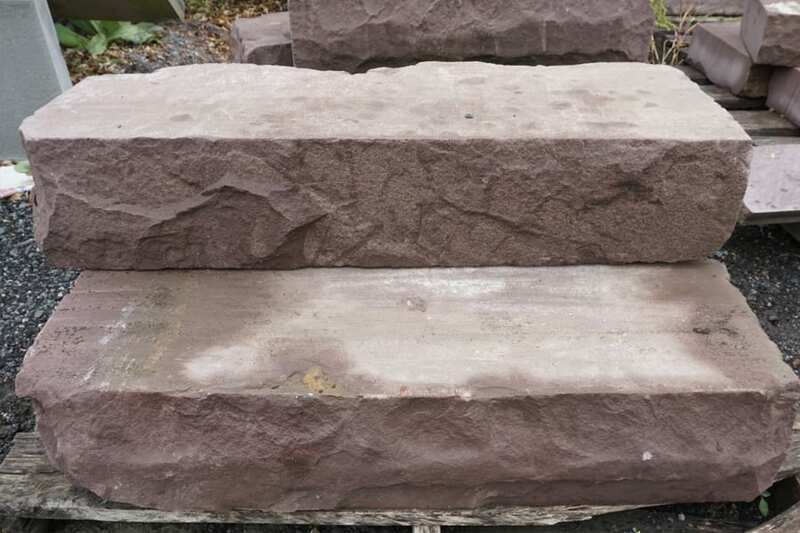 We are offered Reclaimed Brownstone in a number of different forms, including steps. We look carefully at the stone to see if it was from one of the original quarries that supplied brownstone for the famous New York City townhouses. When we feel it is - we jump on it, this is very unique, historic stone. This is an example of reclaimed stone that we alter by guillotine snapping on-site to reveal the inner colors as well as the aged exteriors.